poppy | one happy little mama. 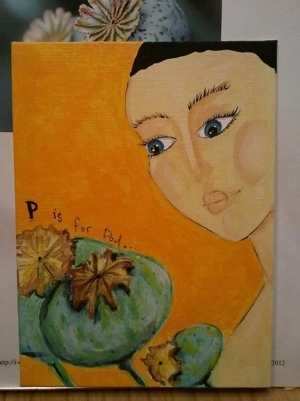 P is for pod. Poppy pod, to be exact.